Atherton fears the teams may lose their identification and all will start playing the same way. 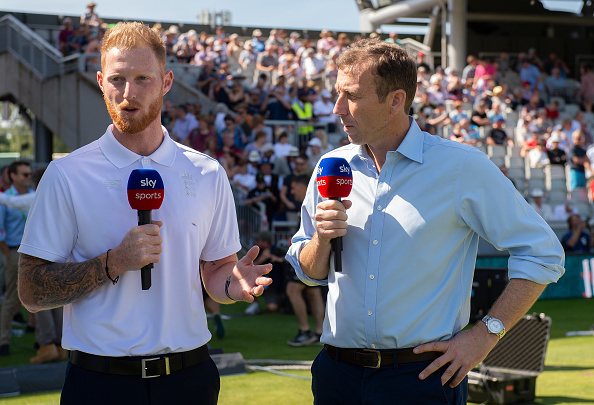 Former England cricketer Mike Atherton is worried about national teams losing the importance and identity because of the rapid growth in the players luring towards county cricket these days. 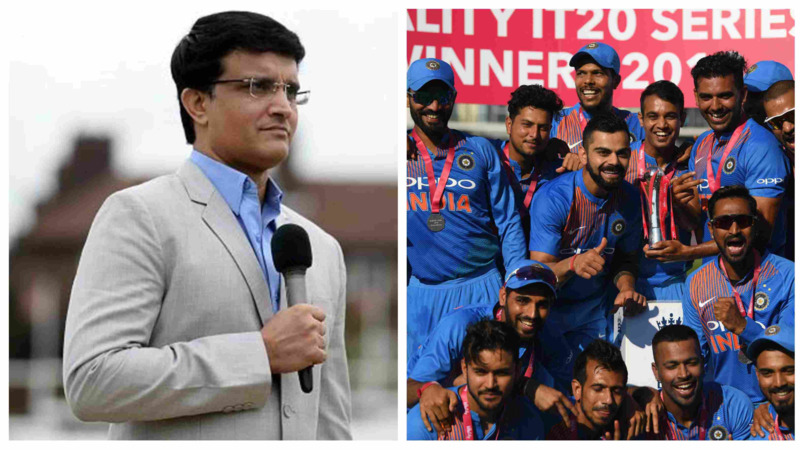 Speaking at the Sourav Ganguly's book launch event in Lord's, Atherton said he would not have imagined players would miss the start of English season back in his days. Total 12 players were part of the IPL 2018 season and the 50-year-old said whoever he met during the season had a good time. 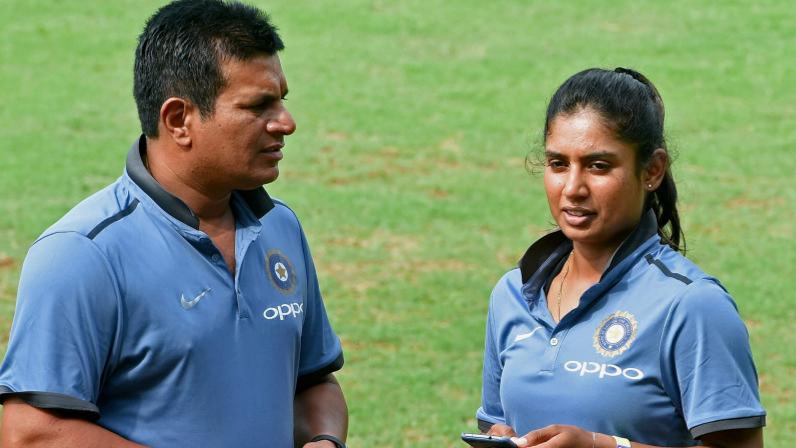 “Very much so, it is an ambition of all the young England cricketers to go play international cricket in India for various reasons, for the passion, the support and also the Indian Premier League for all the reasons mentioned. We had the most number of cricketers going and playing this year, a dozen or so. I was there for 10 days and bumped into a few of them and they were having a fine time. For the first time, they had missed the start of the English season. One couldn’t imagine it in our times. “Who would have thought it a few years ago? It’s remarkable how it has changed, the ambition to go there (to India) and play. “If I look at my own case, I have played 100-plus Tests and I have played one Test match in India. That wouldn’t happen today, the draw of India for all kinds of reasons — cricketing, commercial, that draw is there." Atherton toured India back in 1993 when he played his only Test here. In that game, he could only manage 48 runs in two innings. However, the Lancashire cricketer has a good record against team India in Test. In total 7 Tests, he has scored 689 runs with an average of 57.41 which included a couple of 100s and four half-centuries. “I toured India in 1993. I played one Test and was ill in the other two. Then we didn’t tour India till 2002 (late 2001), that’s amazing and that couldn’t happen today. That’s a sea change,” said Atherton. India has become a powerful cricket country and is dominating the FTP by ICC. “I looked at the Future Tours Programme. 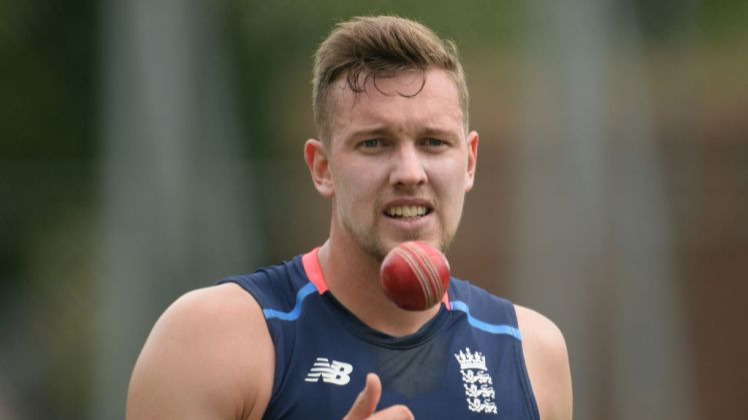 The England and India players are going to be sick of the sight of each other soon because there are so many Test matches, so that’s a reflection of how it has changed,” said Atherton. Even though the T20 cricket has made players close and now the sharing the ideas across different cricket team has become easy, Atherton said he doesn't want all the cricketing nations to play the same way and lose identity. “I agree that there is an exchange of ideas (Kumar Sangakkara had mentioned during the discussion), (but) I hope the national teams don’t lose their identities. You don’t want everybody playing the same way, (like) after what happened to Australia in South Africa, you would say (to Australia) ‘play like New Zealand, be nice and polite’. I wouldn’t like to see that.